Are you finally ready to hear your intuition? Do you want to Embrace Your Self with clarity and quiet down your inner chatter so you stop second-guessing your decisions? Are you Struggling to hear THE daily guidance we all receive? to unlock the door to that fabulous road ahead. It’s back by popular demand! The Empowering Enlightenment Summer Series just in time of the New Moon on July 12th~ a time of planting new seeds; a time of releasing emotions and stepping into our spiritual practice for great manifestation. How does this Empowering Enlightenment Series work? Sessions can be scheduled anytime before August 31st. A session that is Part Intuitive Reading (from me) and Part answers from your own inner wisdom (with my gentle guidance). Each session will be designed for what you truly need and that meets your desires. These can include soul meditation, oracle card usage, space clearing (yes, that can be done at a distance), vision clarification and more…. A follow-up action plan based blue print to start hearing your inner wisdom more consistently and understand it more clearly. This package, with sessions scheduled between now and August 31st, are offered at the no-nonsense, ‘of course I am “in”, “how could I possibly NOT do this’, Rate of $347.00. My summer schedule allows for only 4 people to take advantage of this amazing opportunity to Sizzle With Summer! Acknowledge the very blocks that hold you back, release them and leave your self-doubt behind. Register Now for This Sizzle With Summer Empowering Enlightenment Series! Grab Your Series before they are all gone! Once you have taken the decisive action of signing up for this session, your results will already be on the way to you! That’s how the Universe works after all. I’m so excited that you are Ready to Empower Yourself with your own Intuition! If you are not ready to take action yet, I get it but I will ask you this “Why put off amazing results? 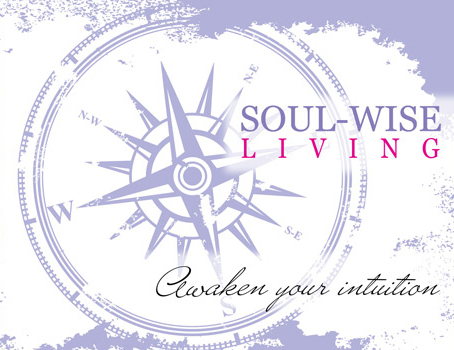 Why not learn how to access answers for yourself anytime, anywhere to propel you forward?” Look around my site , grab my FREE Soul Wise Compass and see for yourself what I have to offer then come back here and if there are spots available, register!